Springtime always inspires me to clean out my closets, de-clutter, and tidy up my home. The longer, sunnier days inspire me to brush away the cobwebs, give everything a deep clean, and find new ways to organize my things. Spring is time to start fresh and get my house spooky and sparkling, with everything in it's proper place. 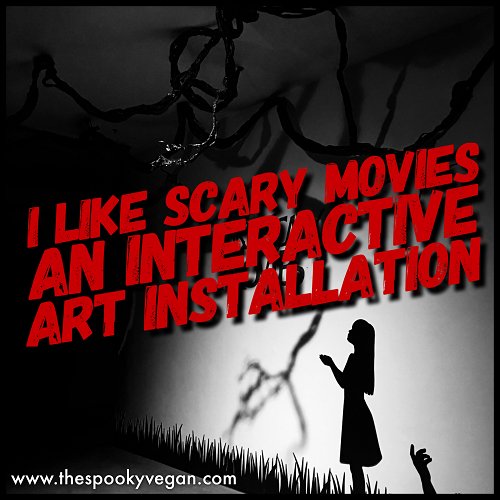 I've been eyeballing some new organizers to achieve this goal, with a spooky twist, of course! 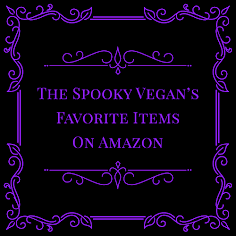 I've been looking for makeup holders, curio shelves, desk organizers, photo and memento boxes, all with a gothic aesthetic. 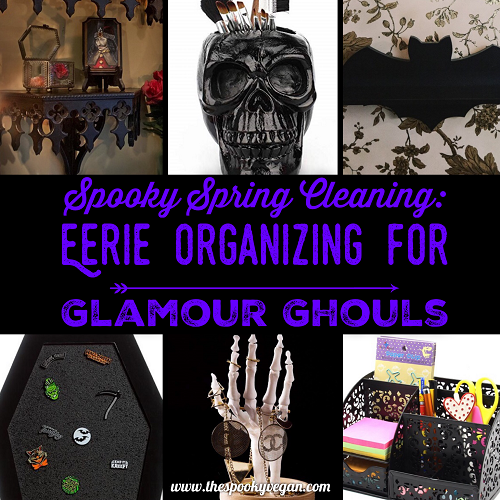 I thought it would be fun to share these eerie organizers with you, too, in hopes that they help with your own spooky spring cleaning! 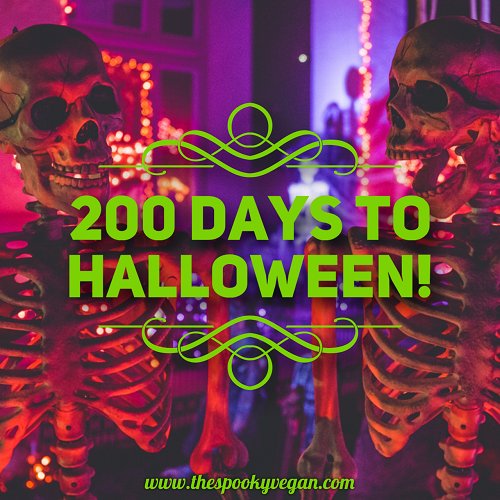 As of today, there are only 200 days left to go until Halloween! That doesn't seem very long, right? 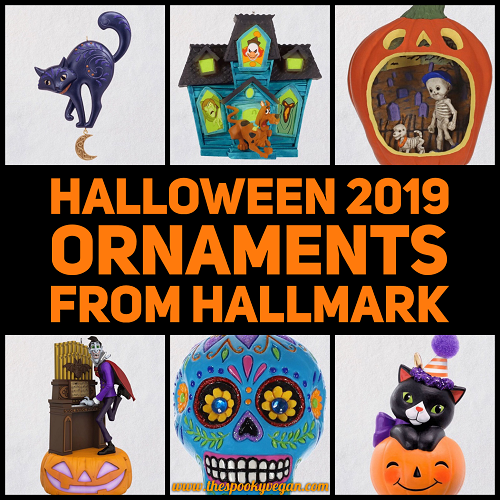 I am so looking forward to this year's Halloween season - in just a few months we will start seeing orange and black in stores again, haunts being announced, and all manner of spooky goodies coming together. 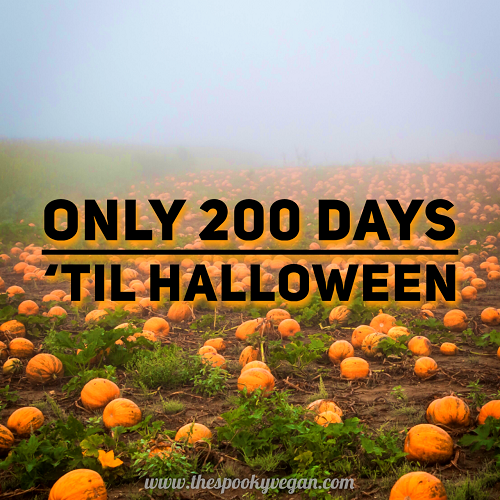 I can't wait and already have a long list of to-do's this upcoming Halloween season, like hitting up all my favorite stores, getting up more decorations, going to pumpkin patches, and checking out a bunch of haunts! 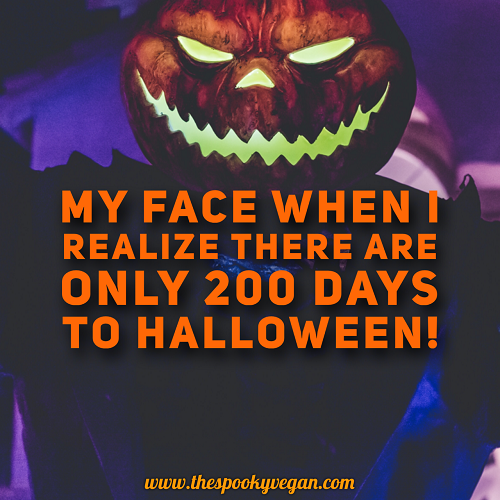 Do you have any plans yet for Halloween 2019? UPDATE: CONTEST CLOSED! Winner announced on original Instagram post OR via email. Ghouls and boils, this past Saturday I attended one of my favorite spooky spring-time events, Spook Show! This Halloween festival gathers some incredible vendors, entertainers, and Halloween-lovers together to celebrate Halloween in spring at the Halloween Club located in La Mirada, California. It definitely gives the spooky kids something to look forward to in springtime, when most eerie events are few and far between. Want a peek at my past years' coverage? 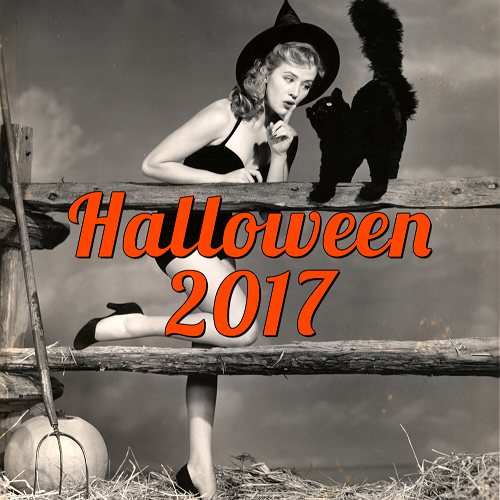 Check it out past Halloween Club Spook Shows from 2018, 2017, 2016, and 2015! This year was their biggest event yet, with so many new and amazing vendors, plus performances from musical acts as well as other performers and presentations. In addition to all the vendors offering horror and Halloween-themed items, the Halloween Club itself had a massive warehouse sale with hugely discounted props, decor, and more! 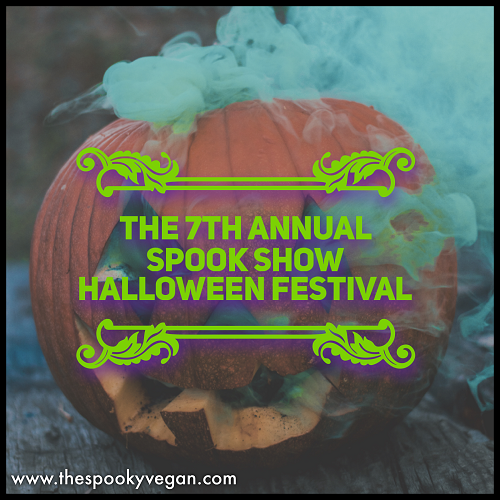 I had such a blast at this year's Spook Show 7 - I got to see so many fiendish friends, meet so many ghastly ghouls and boils, and of course shop 'til I dropped! 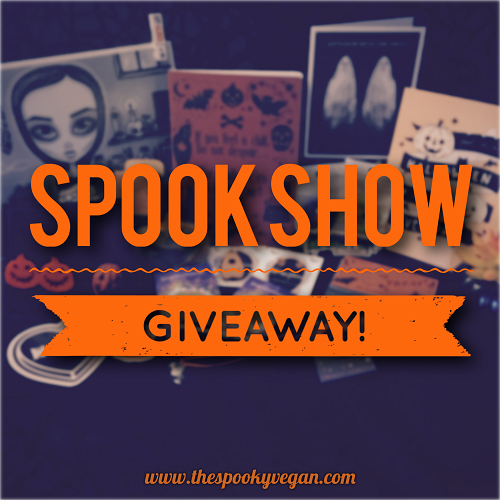 I also partnered with some rad vendors and will be hosting a giveaway this week over on my Instagram, so stay tuned over there for details on how you can win a prize pack from Spook Show! Hello lovelies! Confession: I am obsessed with posts showing what is in people's purses/fridges/etc. It is so much fun to get a peek at what people use everyday and seeing how they live day-to-day. 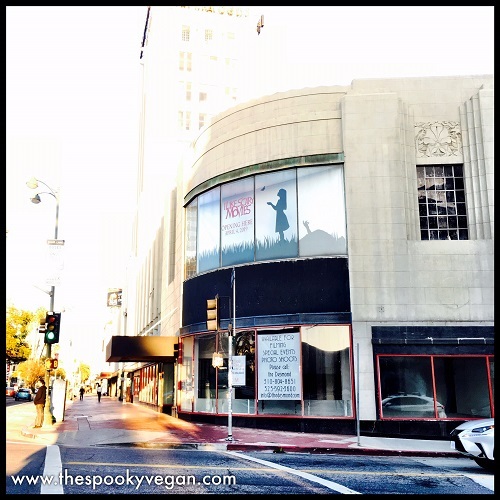 And I don't mean just celebrities, I mean like regular people like you and I, especially if they have a spooky or vegan (or both!) aesthetic. Plus, this is a wonderful way to discover new products, bond over similar items and styles, and just get more of an insight into someone else's habits and style! 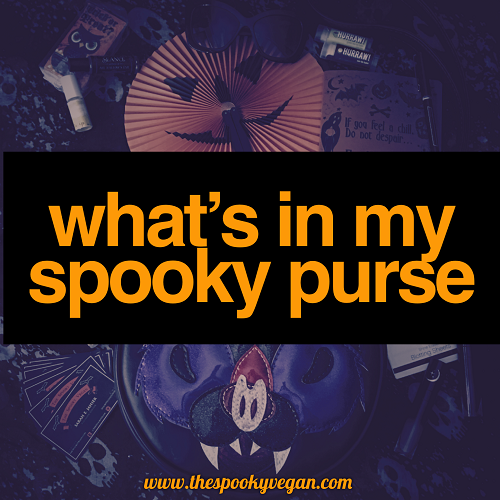 Ever since my ghoulfriend-in-crime Miranda from Spooky Little Halloween shared what was in her purse, I've been wanting to share what's in mine! I figured now that we are going into spring it would be the perfect time to clean out my purse and share what's been lurking within. I've decided to omit any necessities like my phone, wallet, keys, etc. because everyone has those. Though I do love mine so I've include a photo of them at the end! Hi fiends, hope you are having a spooktacular March! Believe it or not, I've been enjoying a bunch of Halloween-related stuff this month! 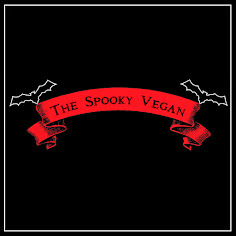 It feels like Springoween! 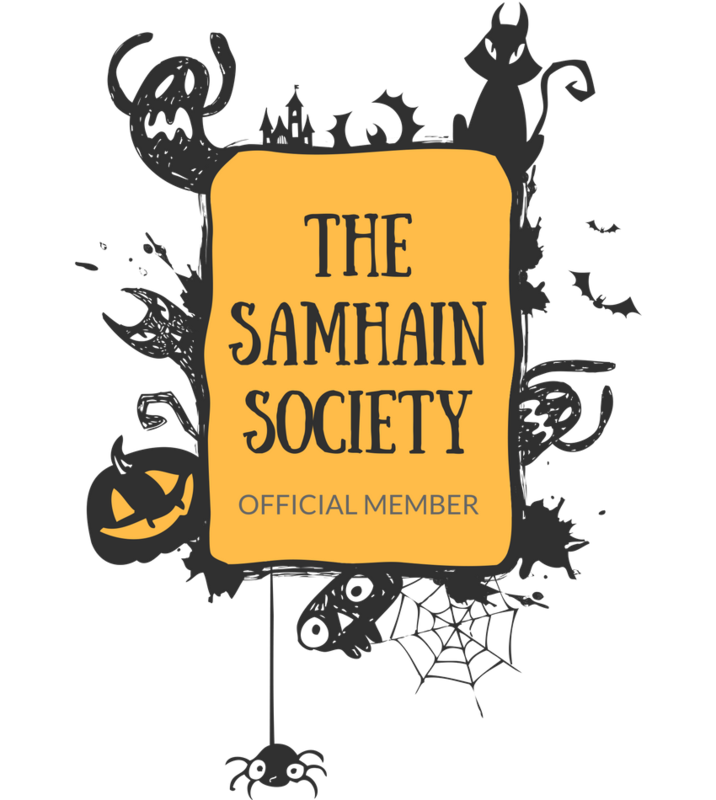 The month, I went to a haunted house, saw a great horror movie, drooled over some new Halloween stamps that are coming out later this year, scored some amazing new artwork, subscribed to a rad Halloween membership club, and so much more. 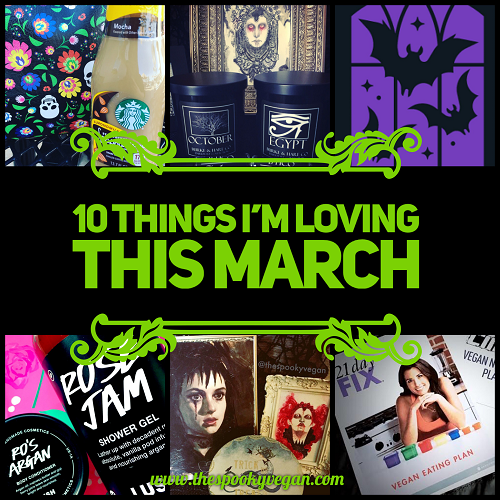 As I've been doing on a monthly basis with these "ten things" posts, I'm sharing 10 items I'm loving this month. This practice encourages me to be grateful for the little (and big) things in my life and also give me a chance to share some cool things with you!